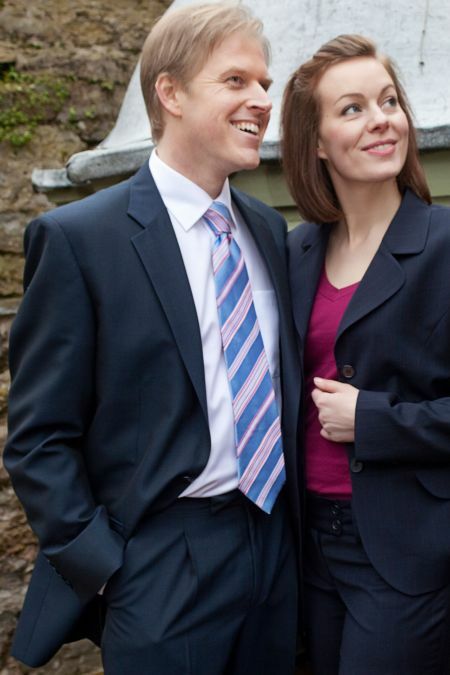 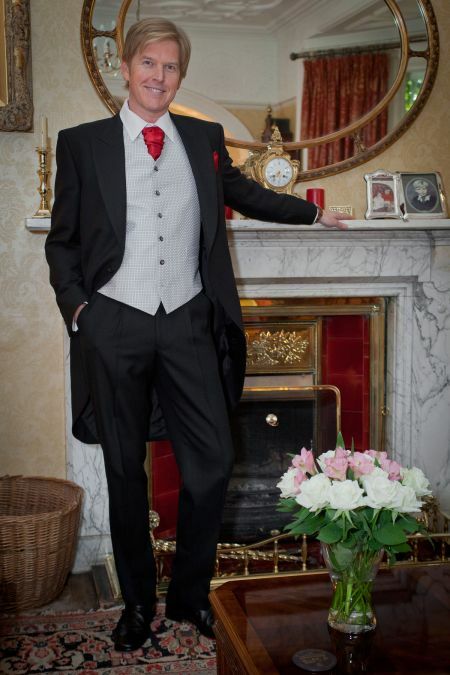 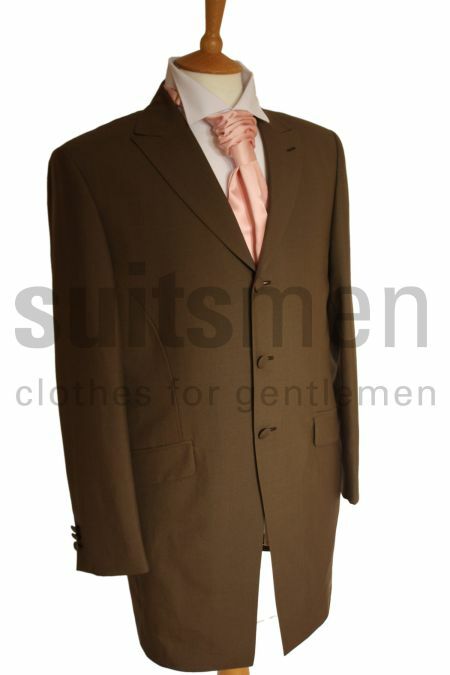 Torre specialise in Formal Wear, with Wedding and Morning Suits being their core products. 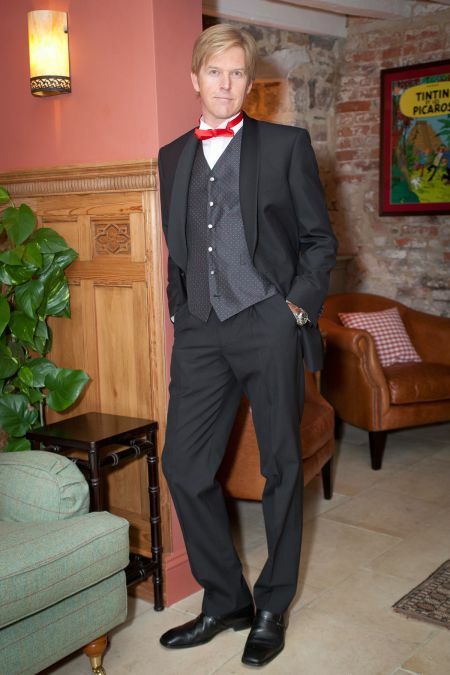 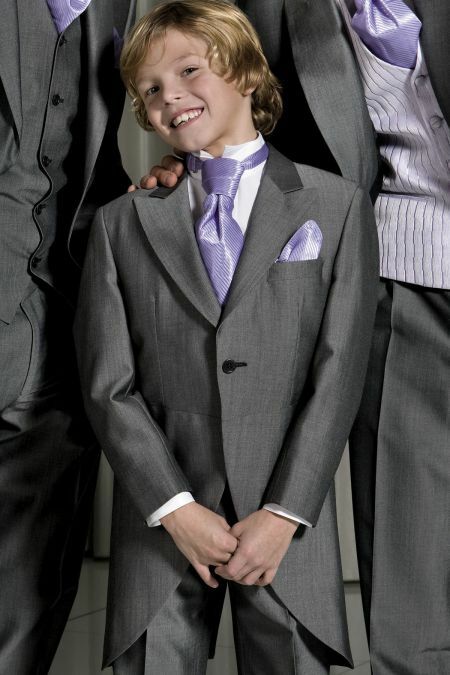 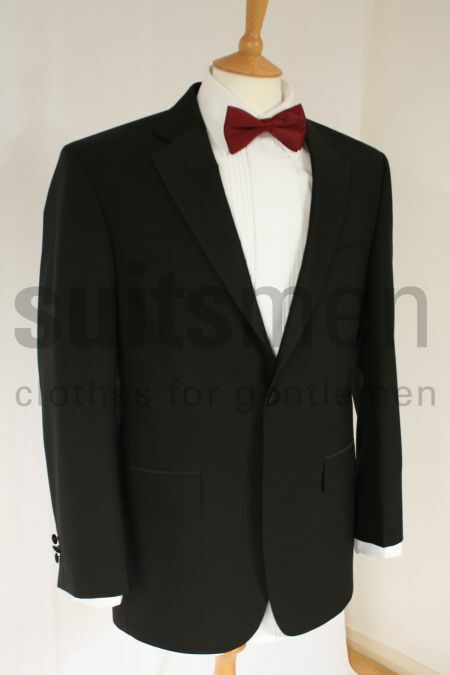 They not only cater for the grown ups but also provide a range of suits and styles for boys, so everyone can look their best on the special day. 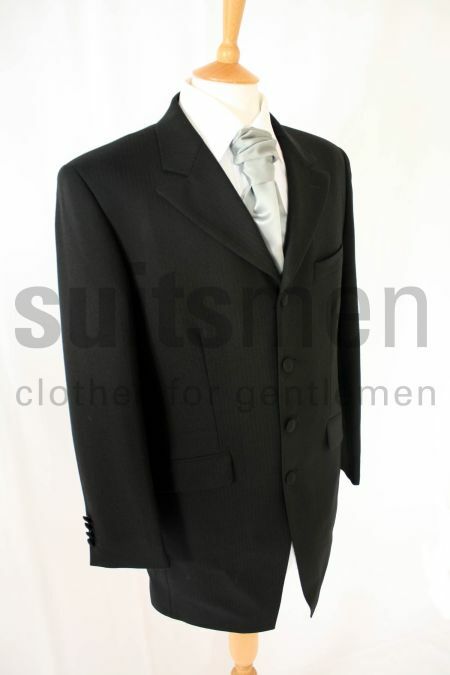 The styles are always updated, to ensure the styling is modern, and smart. 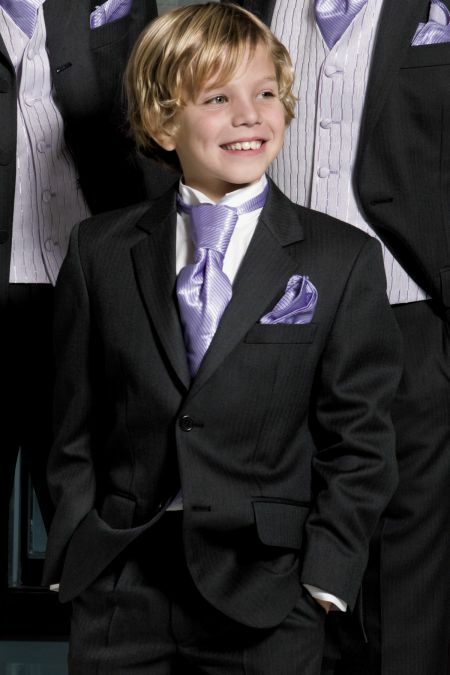 They have introduced a stunning blue wedding suit this year.